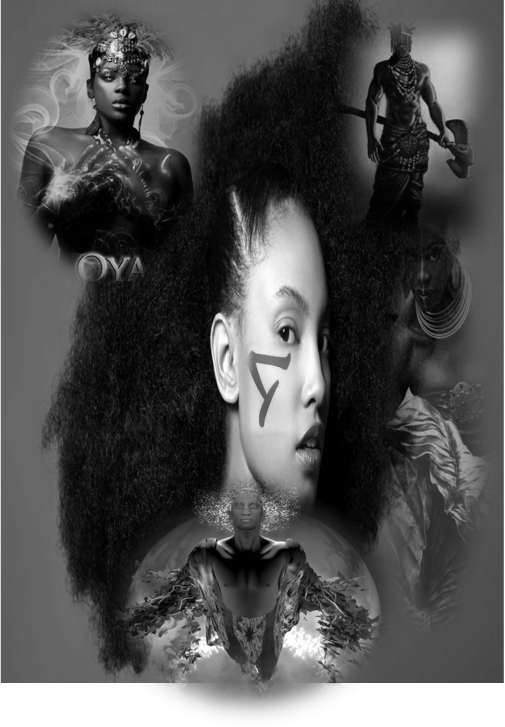 On this show hosted by KM, her guest Audrey, and Taniesha speak on the DVD lecture given by Chief Yuya Asan-ANU on the Yoruba Orisha Archetypes. The speakers got right into the matter which seemed to flow eagerly and consistently from an apparent enthusiasm they felt from just remembering the topics and specific segments that caught their attention—along with pivotal moments of realization. This was a clear indication of the level of value the lecture brings and speaks to the brilliance of the Cheif Jegna and his work. The Yoruba Orisha are the children of Olodumare embodying the several aspects of nature itself. They are among the eldest of the forces of "God" and can be called upon when one has developed the proper connection with the ancestors that can link one with these high powers. There are people who embody these spirits through their public character, being archetypical in the expressions of their crafts. Among the highlights that seemed to run thematically through all the speakers, the modernity in the Chief's presentation was one of the first points spoken about. Usual "archaic" tone and vision given by other teachers was replaced by the modern context of today's world and how one can work with the Yoruba Orishas from that basis. The sheer volume of information that was given impressed the guest and host as well. "Famous" people such as Tina Turner, the singer, were said to be expressive of the Yoruba Orisha archetype Oya, a fierce and often destructive force, via her control over the lightning and winds, clearing the path of the old to build the new, thus being constructive by eventual reversion. The sensuality of Beyonce, another entertainer, being connected to the energy of the Orisha Oshun, said to span the full girth of womanhood from the flirty vivaciousness of the young temptress, to the old matriarch of vast wisdom and depth of character. 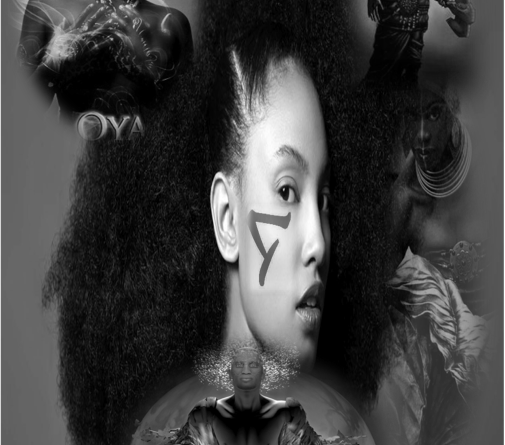 The complexity of the Yoruba Orisha are simplified by the incredible inner-standing of the Chief, who likened the Orisha to "streams of consciousness" that can be tapped into when one has the right knowledge. Many other topics directly related to the Orisha paradigm were discussed, yet could be stand alone topics within themselves: shrines and alters, energy vampires, alchemy with the Orisha, selfishness to cultivate self-actualization, the meaning of man versus mankind and other concepts and dichotomies of the corporeal and incorporeal worlds. The discussion segment alone had many other topics that alluded to the DVD lecture and will indeed be a learning experience in and of itself for the interested knowledge seeker.